We are the relationship experts. Are you having the same argument over and over? Do you feel increasingly empty? Has there been a deep marital hurt such as an affair or talk of divorce? Do you long for the joyful connection you once felt with each other? 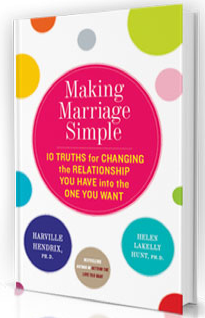 All relationships face bumps in the road and sometimes major roadblocks. These experiences are normal. But, if unresolved or prolonged, they can spiral a relationship into a chronic state of stress and degradation and throw you off track. Imago Relationship Therapy can help. You will learn skills that, like a good map, will help you get back on the road to a better relation- ship. Get the help you need to take you on the trip of your life and help your relationship go to a place you only imagined was possible. 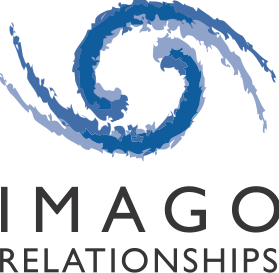 Find an Imago therapist near you. Trust your relationship in the care of specially trained relationship professionals.